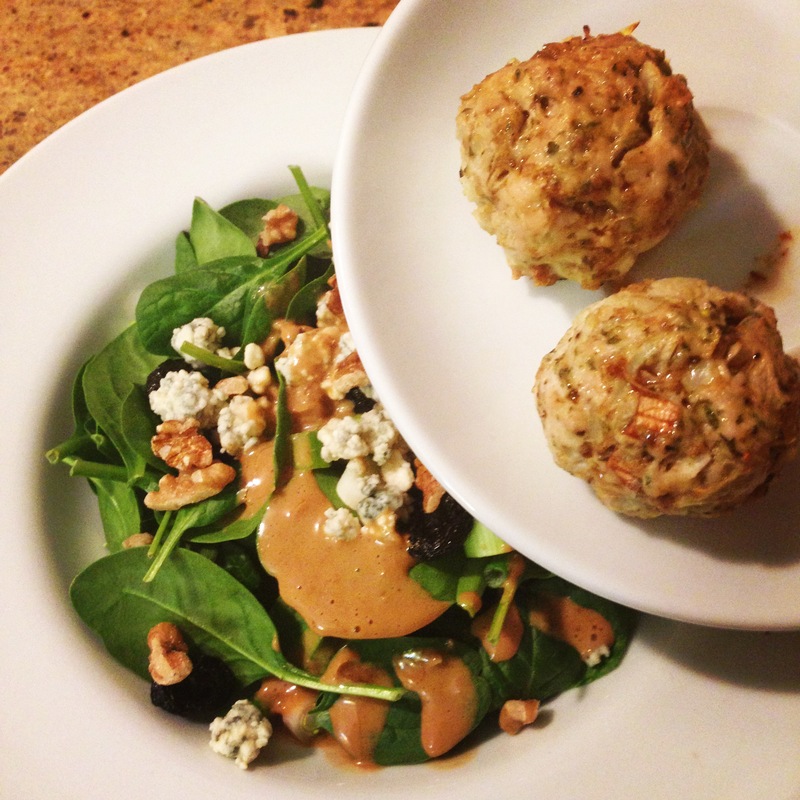 Love doing these Turkey Meatballs for dinner. I eat mine with a spinach salad and serve my family spaghetti and meatballs. 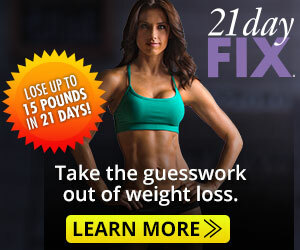 It’s an easy way to cook for both your family and yourself! Mash all the ingredients together and place on a greased cooking sheet. Back at 350 degrees for 15 minutes. 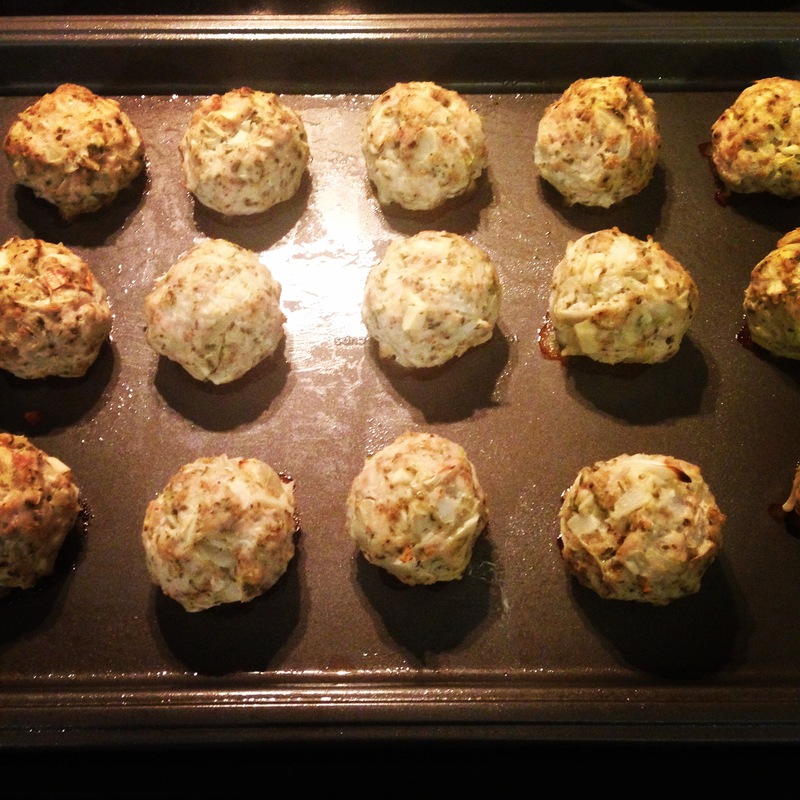 ** If you are following the 21 day fix, I use 2 turkey meatballs as 1 red container. 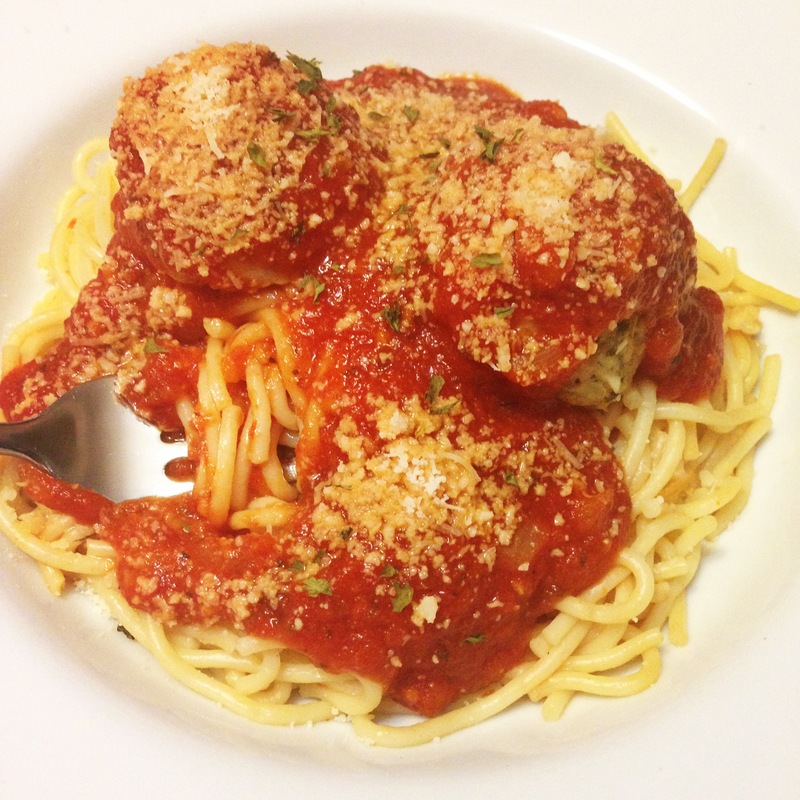 This entry was posted in Food and tagged 21 day fix, clean eating, spaghetti and meatballs, spinach salad, turkey meatballs on February 24, 2014 by koyotekate1. raw or cooked ground turkey? You start with raw ground turkey.